Which is the Premier Volkswagen Dealer near Brandon and Tampa? For decades, Volkswagen has consistently ranked among the most popular automakers on the road. Why? Because Volkswagen offers a higher echelon of comfort, better tech, dependable reliability, class leading safety, and perhaps most important of all, more fun. So you know you want a Volkswagen, but where’s the best place to get it? Which is the best Volkswagen dealer in Tampa and Brandon? One name stands out above them all: Reeves Volkswagen. 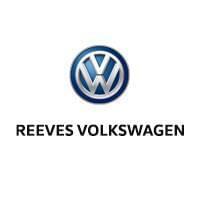 Why Is Reeves #1 Among Volkswagen Dealers in Brandon and Tampa? As part of the Reeves family of auto dealers, we offer nearly 50 years of experience. Ever since we opened our doors, we’ve been known as the top Volkswagen dealer near Brandon and Tampa when it comes to offering the highest degree of expertise and experience. Don’t let your fun end up stalled on the roadside. 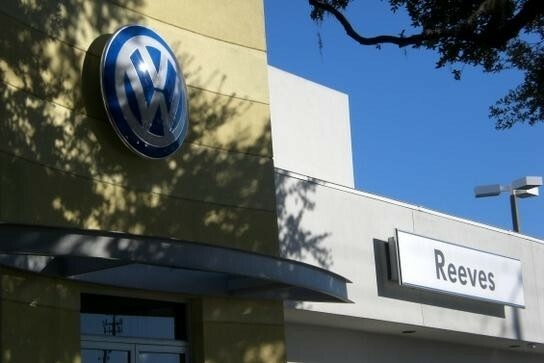 At Reeves Volkswagen of Tampa, we offer the fastest, most dependable Volkswagen service in Tampa or beyond. Between our expert technicians and streamlined service processes, you’ll enjoy a convenient, dependable service experience like no other. 0 comment(s) so far on Which is the Premier Volkswagen Dealer near Brandon and Tampa?